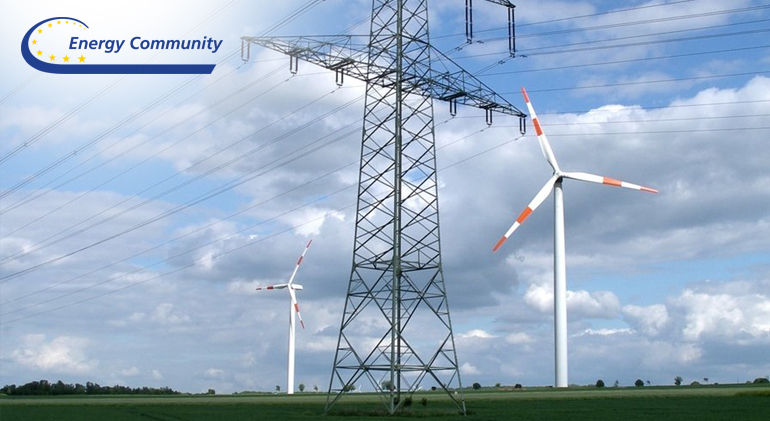 Gecić Law has successfully advised the Republic of Serbia and EPS, one of the largest energy companies in the region, in a probe led by Energy Community Secretariat regarding alleged State support for the multi-million-euro Kolubara B project. On Monday, June 25, 2018, the Energy Community Secretariat announced the parties reached an amicable solution bringing the two-year long case to an end. The Kolubara B power plant project will enable EPS to add 700 MW of electricity annually, constituting the most important investment in the Serbian energy infrastructure in the last four decades. The ruling not only confirmed our team’s unrivalled expertise in EU and energy law, but also marks another ‘first’ in introducing a new law & economic approach to Energy Community disputes. On July 15, 2016, the Secretariat commenced dispute resolution proceedings against the Republic of Serbia due to an alleged failure to abide by the Treaty Establishing the Energy Community, in relation to the State measures instituted in favor of EPS. The relevant measures related to the improvement of environmental protection and exploitation technology at the mining basin ‘Kolubara B’, as well as the transfer of ownership over property connected to the construction of the thermal power plant Kolubara B. After comprehensive support to the EPS legal team from Copenhagen Economics, a competition economic advisor, a thorough legal and economic assessment of State measures was made and subsequently submitted to the Serbian Commission for State Aid Control (Commission). On June 11, 2018, following the reopened proceedings and an in-depth review, the Commission rendered a compliant decision for the first two measures and deemed the third measure not to constitute State aid, leading to the amicable closure of the case by the Secretariat. The successful closure of this case not only secured the continued operations of Kolubara B, the nation’s most important energy project, but it should also pave the way for more investment and job creation in the Serbian energy industry and beyond. The Gecić Law team was led by partner Bogdan Gecić and included partner Nikola Aksić, senior associates Miluša Okiljević, Marija Papić and associates Tatjana Sofijanić, Ivana Stojanović together with Dušan Rakitić of Samardžić/Specht. Copenhagen Economics team was led by partner Claus Kastberg Nielsen along with director Adina Claici and included managing economist Torben Thorø Pedersen and economist Christoffer Haag Theilgaard.